Do you know how virus invades your body? If not, then this animated video will let you know in detail how in flu attack, a tiny virus can turn into millions of viruses by tricking the cells and making copies after copies. 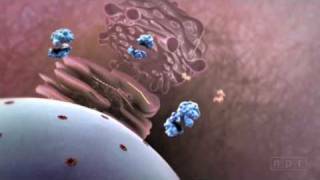 In the end, watch how the immune system helps in keeping off these viruses.